A common question from trustees, officers, directors and volunteers at nonprofit organizations is to what extent these individuals face liability as representatives of the organization. Failure to adhere to tax formalities or mismanagement can, in some situations, make an individual person liable. In this instance, asset protection for the officer and direct is vital in addition to insurance. There is a lot at stake in a lawsuit of this type, especially when the other party is alleging serious professional negligence that leaves an individual officer or director exposed to a high level of personal risk. Errors and omissions claims, which happen most often when a nonprofit organization has very little resources compared with what the claimant hopes to receive in damages, can devastate a nonprofit. These claims result from situations in which a nonprofit officer or director is held responsible for a decision or lack of decision in a particular situation. For example, a nonprofit event where an individual person is injured could lead to a lawsuit about the nonprofit’s decision to hold the event in the first place. Thankfully, there are approaches you can take to mitigate this risk. 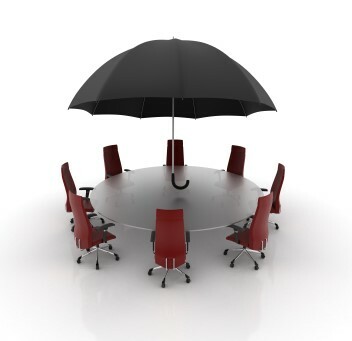 This includes carrying errors and omissions insurance, carrying liability insurance, managing the affairs of the nonprofit as a corporation, and providing for partial or complete indemnification of officers and directors through specific agreements and don’t forget your asset protection planning. Some careful planning in advance can go a long way towards limiting lawsuit exposure. Contact us today through email at info@lawesq.net or via phone at 732-521-9455 to begin your asset protection plan.